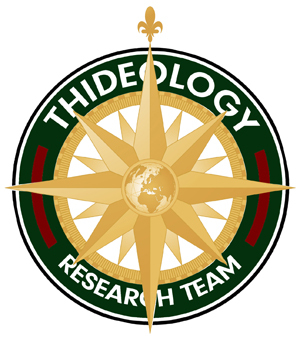 The Thideology Research Team was not founded in 2004 as a team of experts who participate in archaeological digs and expeditions in search of biblical artifacts — it’s essentially a fictitious organization formed in the mind of Thideology founder, Chip Bayer, as just one more method of selling t-shirts. However, as un-organizations go, the Thideology Research Team is quite impressive. In it’s first official year of non-existence the Team did not participate in a scholarly examination of the Dead Sea Scrolls at the University of Chicago. In 2006 it did not help excavate a 2nd century church in Turkey. And, in 2007, the Team did not help uncover underground ruins near the site of Solomon’s Temple in Jerusalem. So, as you can see, while the Thideology Research Team doesn’t really exist, the projects in which it does not participate grow increasingly more impressive. However, from time-to-time the Thideology Research Team will contribute articles to this website that deal with biblical research and archaeology. Of course the Thideology Research Team will have had no first-hand experience with the topics mentioned in the articles but the articles themselves should be quite compelling. Membership in the Thideology Research Team: If you would like to be an official member of the Thideology Research Team you’re just out of luck. A prime characteristic of un-organizations is that they never have members. If the Thideology Research Team were to accept members it would endanger its un-organization status. However, you are more than welcome to make people think you are an official member of the Thideology Research Team. 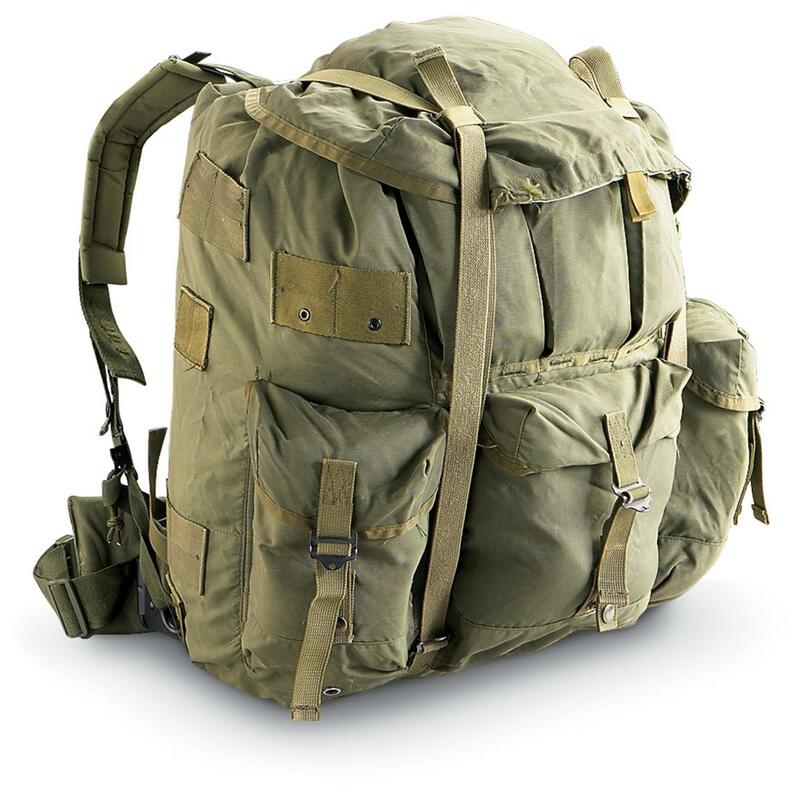 Simply visit the Thideology Team Store where you will find an impressive assortment of official Thideology Team gear suitable for faking out even your most discerning friends. Of course, for the ruse to work it will be necessary for you to stay abreast of all the research projects in which the Thideology Team does not participate so that you may dazzle your family and friends with exploits of expeditions in which you, yourself, have never been a part.